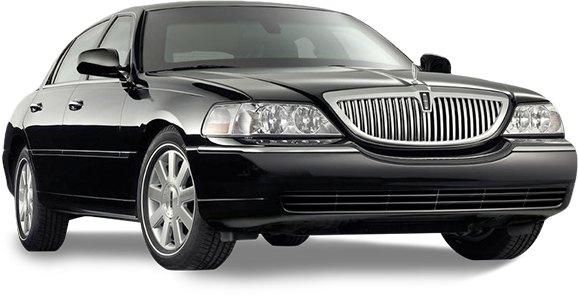 Insurance Coverage | Independent Associates of PA, Inc. 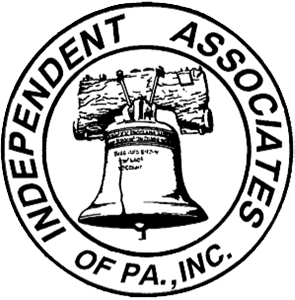 Independent Associates of PA, Inc. Independent Associates of PA, Inc. | Website Development by EZLynx® • Copyright © . All Rights Reserved.